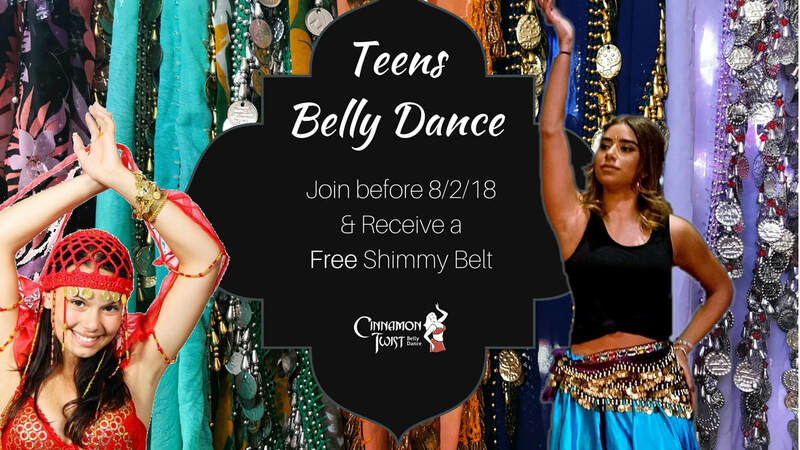 Note: Teens belly dance is not currently offered, please email us for expression of interest in joining in 2018! 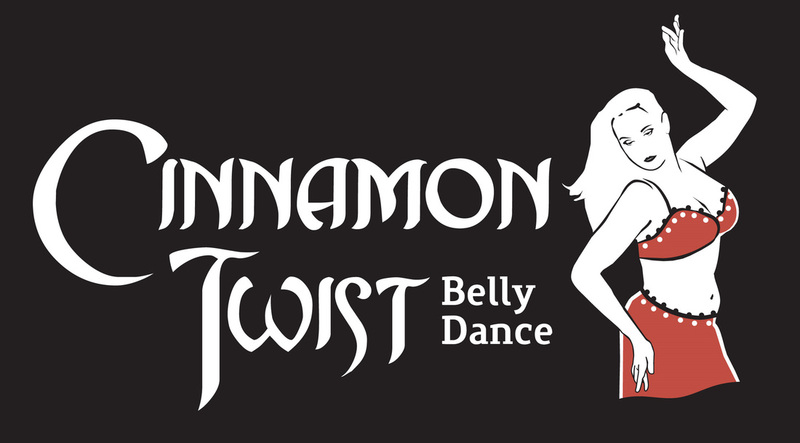 Cinnaba Fitness - not currently offered. Email us with expressions of interest for a class. We'd love to know how you heard about Us! Please press once only to complete your enrolment. Note: if the submit button does not take you to the next page please check that you have filled in ALL required fields to proceed. Thank you. Payment options include PayPal, Bank Transfer or Cash. Once you've submitted your form you may choose your payment option here.